This Electronic Health Record (EHR) Management program prepares students to understand and use electronic records in a medical practice. Course reviews the implementation and management of electronic health information using common electronic data interchange systems and maintaining the medical, legal, accreditation and regulatory requirements of the electronic health record. • Shills required to use and EHR to manage patient visit information including the examination, assessment notes and treatment plans. • Basic code set principles and their applications with an emphasis on the ambulatory/outpatient setting and an introduction to inpatient medical records. This program also includes a Medical Terminology course offering a clear and concise introduction to medical terminology with extensive opportunities for student practice. It reviews word components and basic principles for interpreting terms within each of the major medical specialties. The course does not require any previous knowledge of science or biology. 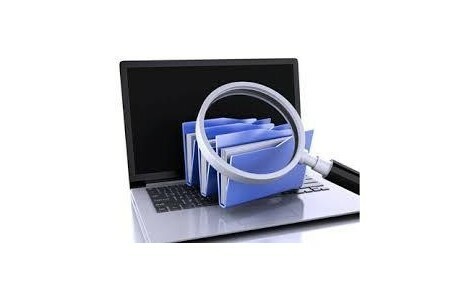 The skills students obtain through this course will benefit them in their electronic health records management career. Note: You must install the Medcin Student Edition of the software on a PC. The installation CD is packaged with this textbook. The software is not compatible with a Mac.